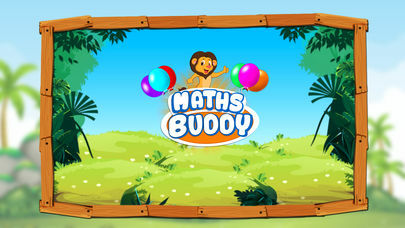 Welcome to the Kids Maths Buddy, the best math learning games for kids to learn mathematics using magical learning techniques. 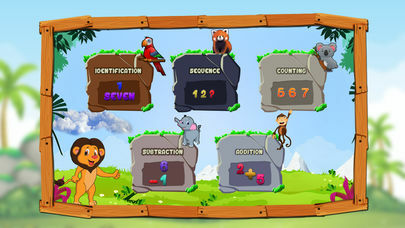 This app focuses on increasing the kid’s math learning capabilities using easy math games. It presents different math exercises to kids along with number sounds and guide them to choose the correct answer to enhance kid’s math learning. 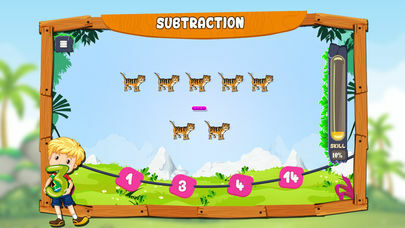 The kids math learning exercises include addition, subtraction, multiplication and division operation. 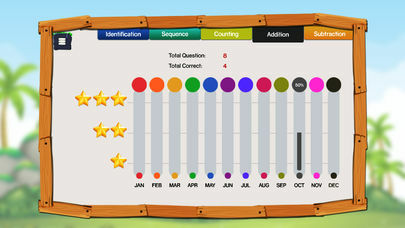 All the exercises are designed in colorful, fun and interactive way so that kids don’t get bored while learning math. There are different levels in kids math learning fun game in which kids learn numbers and their operations using different shapes and objects. 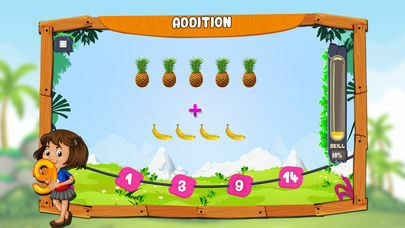 The app is specifically designed to stimulate kids math learning in a fun gameplay mode. There are multiple choice questions in which you have to drag the correct answer in place to proceed to next question.